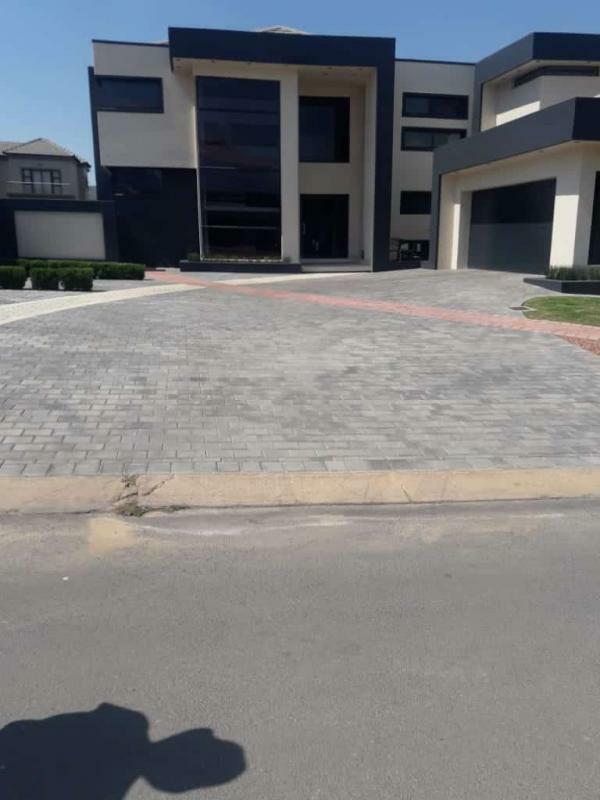 We install paving for only R50 per square meter (labour only).The total cost of a paving is greatly determined by the price of the paving brick chosen by our client. All the other materials needed in paving are constant regardless of the brick type chosen. 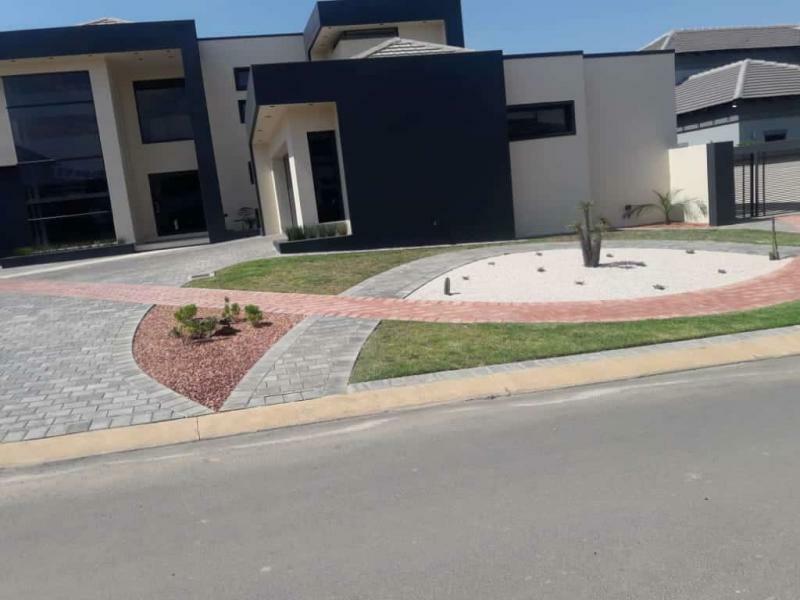 Our paving professionals are experienced and are familiar with all paving patterns which are parallel, zigzag, and angular and so many more. 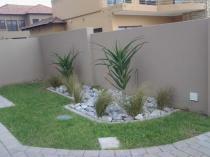 For the past 3 years we have designed eye catching gardens around Pretoria and Johannesburg. 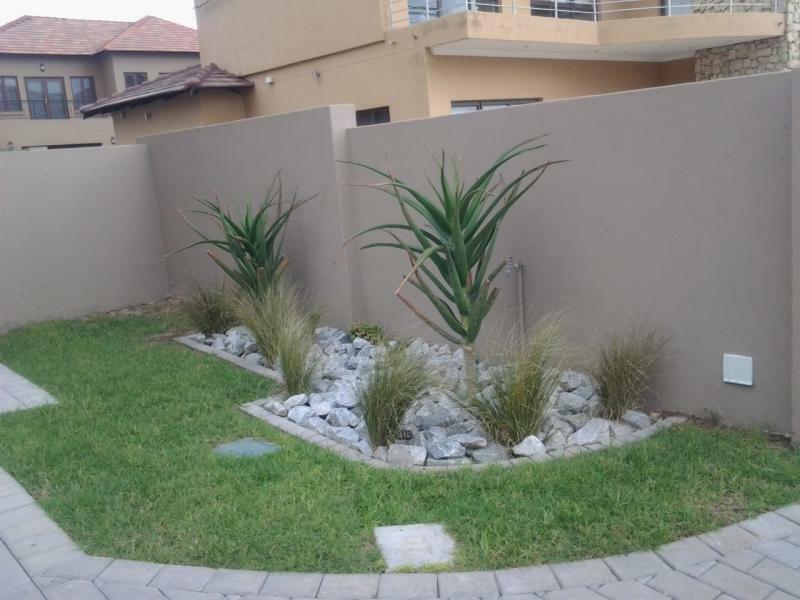 Our Garden portfolio features all common/popular gardens in South Africa which are Zen, Chinese and Desert gardens. We have adapted a mixed approach to garden design where gardens feature paved walkways, Stepping stones, stone pebbles, buck chips and water features to produce eye catching scenes. We offer irrigation systems to our clients at a minimum cost to ensure their gardens don’t dry up. 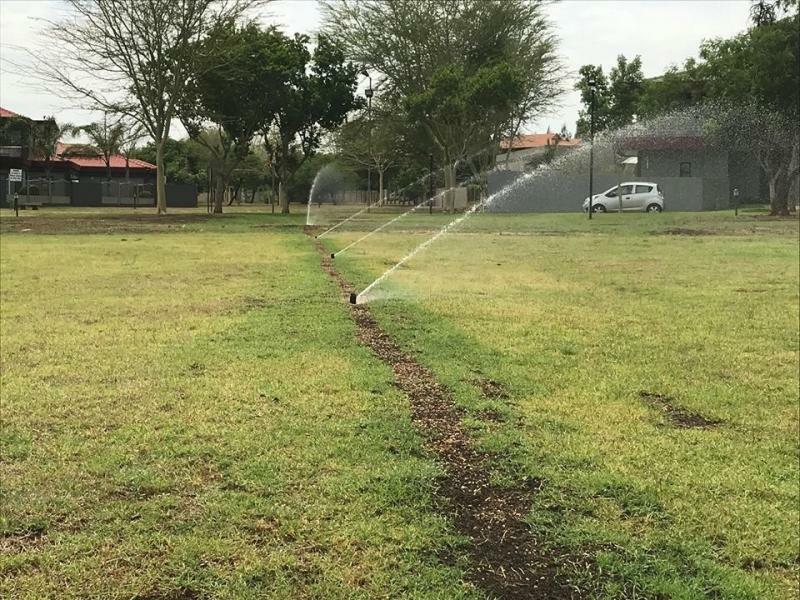 We install automatic irrigation systems for R2200 per station (supply and labour).For normal residential properties each house is usually equipped with 4 stations, therefore the average approximate cost of an irrigation system per residence is R8800.Our automatic systems are timed to water on a schedule. 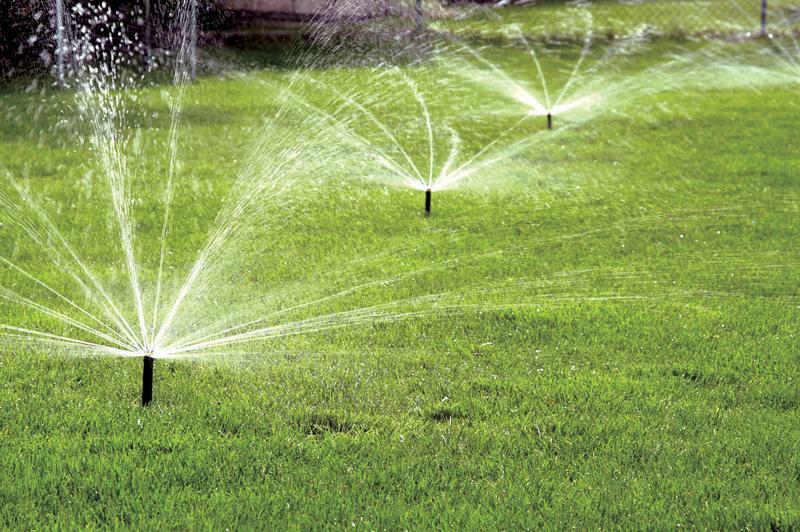 Automatic hybrid is a more advanced automatic irrigation systems which can be controlled remotely using a mobile device (cell phone) .This technology allow our clients to water their gardens whilst they are away on a holiday. The automatic hybrid costs R2800 per station. Thank you for you for reading. 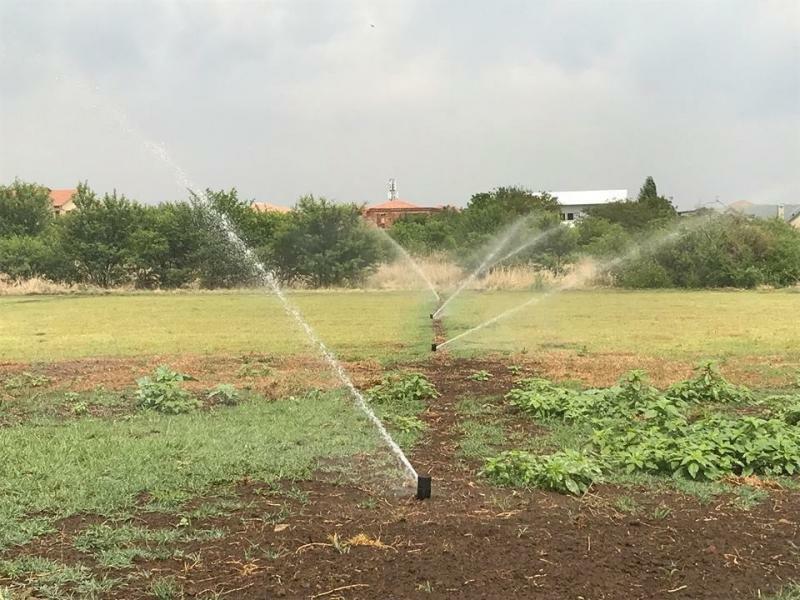 We are installing automatic irrigation systems for only R2200 per station.Request a quote before the end of this offer. 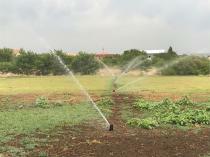 We repair any residential irrigation system for a a maximum of R600.00 (labour only). Please note that, irrigation extension is not classified under repairs. sometime last year towards festive season, my irrigation got broken and they fixed it for me, at a reasonable cost.They even added a rain sensor to my system. Thank you for your appreciation, as long our clients are happy we are also happy!!! They came to my house to do the paving work. 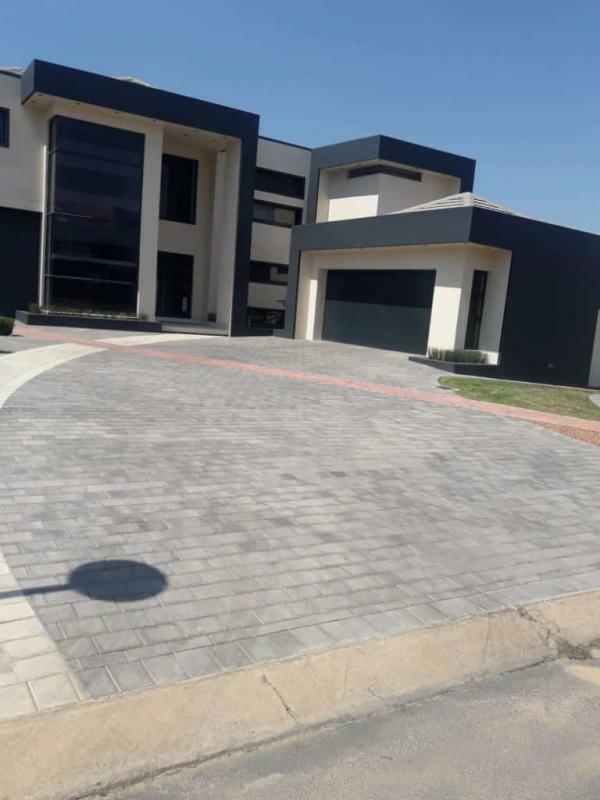 I'm happy with their work, we had small problems but all were resolved inline with our terms and conditions.